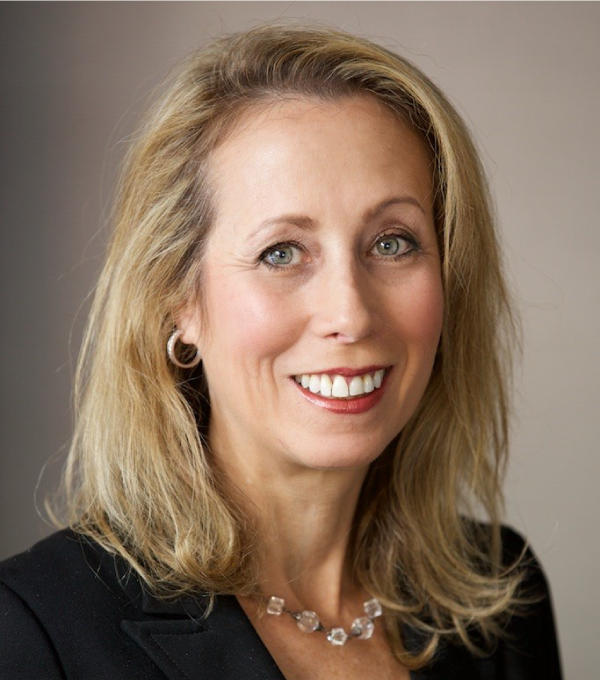 Jamie Sheller is the Principal for the NetDiligence Breach Coach® Cyber Portal for law firms. She also works closely with NetDiligence’s law firm clients to develop cutting-edge resources for their client-facing cybersecurity and data breach response practices. Jamie is also actively involved in assisting clients with Privacy Ethics and in educating corporate Boards of Directors about their emerging data security responsibilities. Jamie comments frequently in the media and appears regularly on The American Law Journal television program. She has been recognized as a Pennsylvania SuperLawyer since 2005 and a Top 50 Women Pennsylvania SuperLawyer in 2013.